Linnie Doyle Ministries is hosting their annual Holiday Benefit Concert for Boise Rescue Mission Ministries! Get ready for an evening of great music from Linnie Doyle and her amazing friends at this free event. Food will be served before the concert and at the end of the evening, enjoy dessert with us! 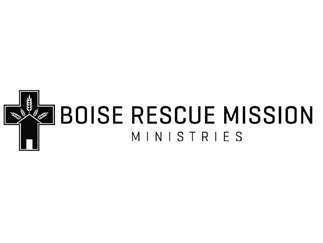 A free-will offering will be taken, and 100% will go to Boise Rescue Mission Ministries.